What if your house number told more than just where you live? Whether you realize it or not, it already does! House numbers are often an overlooked opportunity to add a touch of style, design, and personality to the front of your home. A personalized house number display can spark a lasting first impression, boost curb appeal, and show off the home owner’s keen attention to detail. 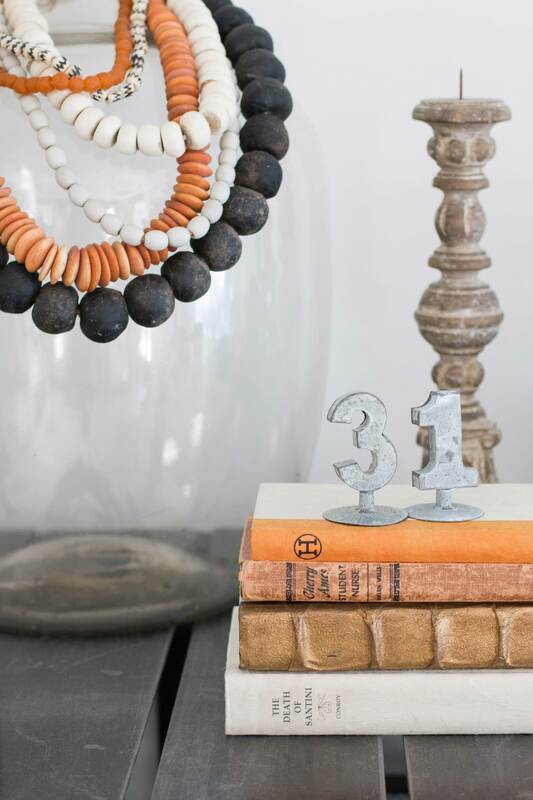 We’ve gathered house number inspiration below. 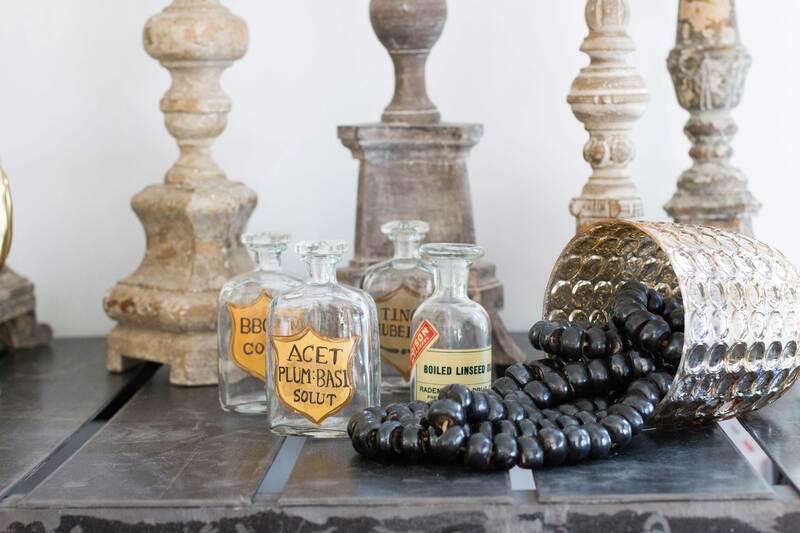 For Halloween this year, we wanted to style a vignette in our showroom by using everyday items we already had access to. 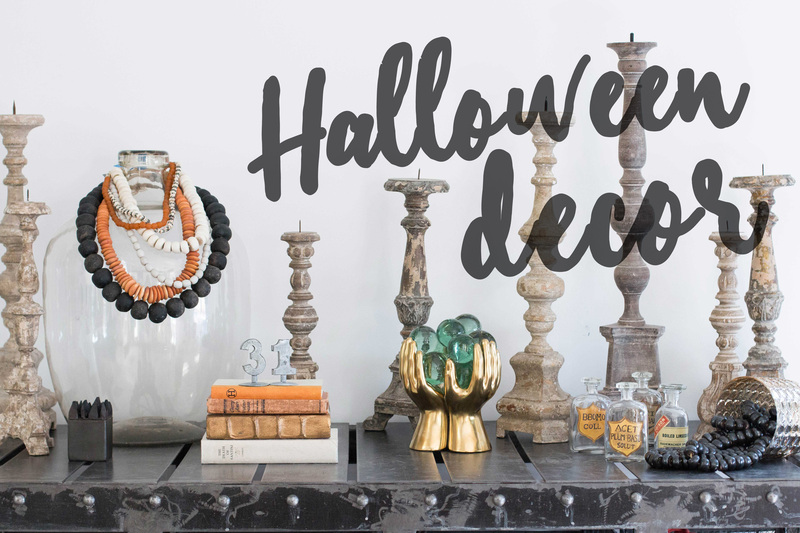 Halloween comes up so quickly, it’s hard to find time to decorate for this short holiday! It’s all about being creative and repurposing things around your house that don’t necessarily scream Halloween on their own. 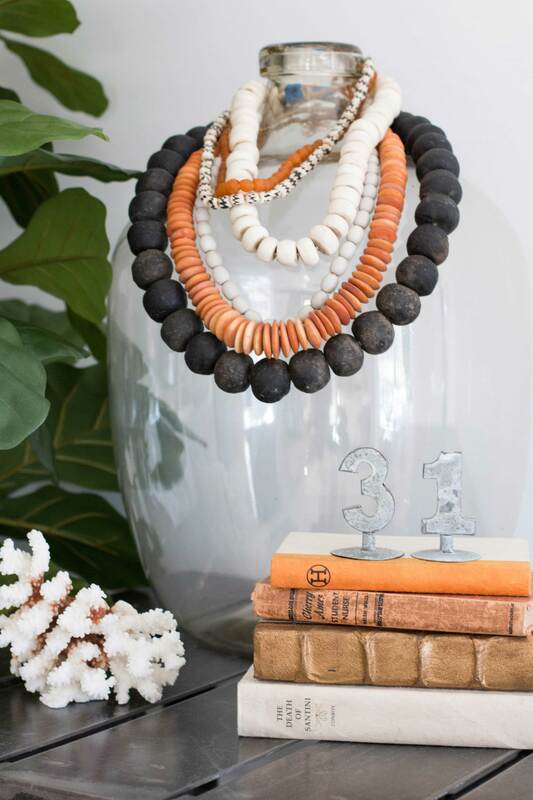 We started by choosing accessories in a traditional Halloween color palette: orange, black and white. 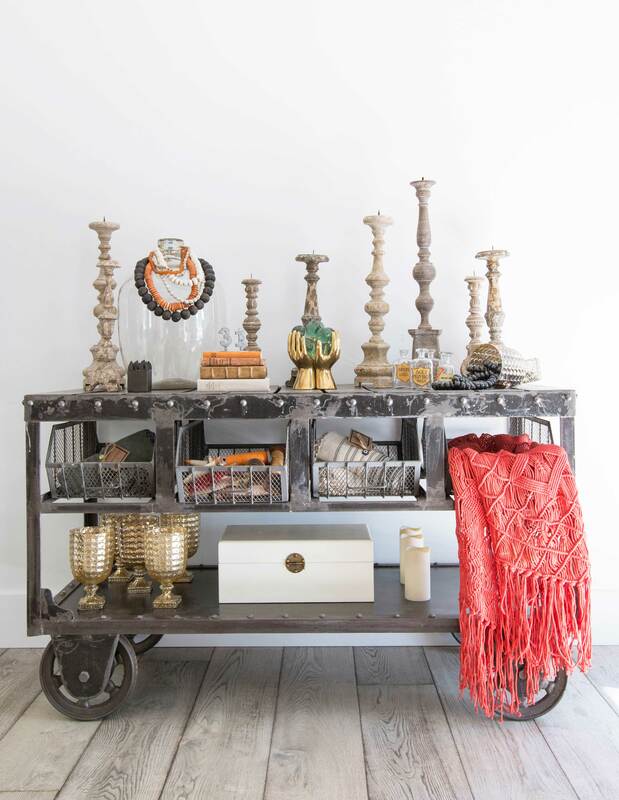 From there we browsed for pieces that had antique and vintage characteristics hoping they would read as aged and spooky when placed in the vignette. 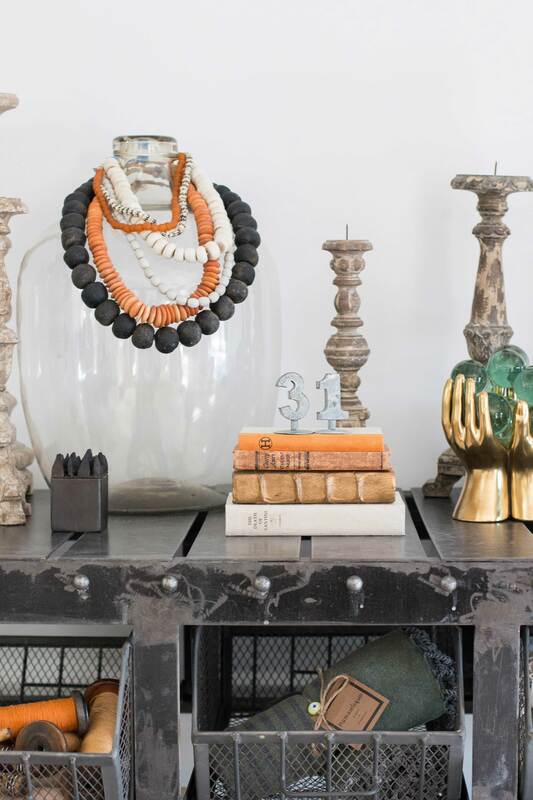 With a bit of imagination we recreated these year-round home accessories into their mysterious Halloween alter egos. 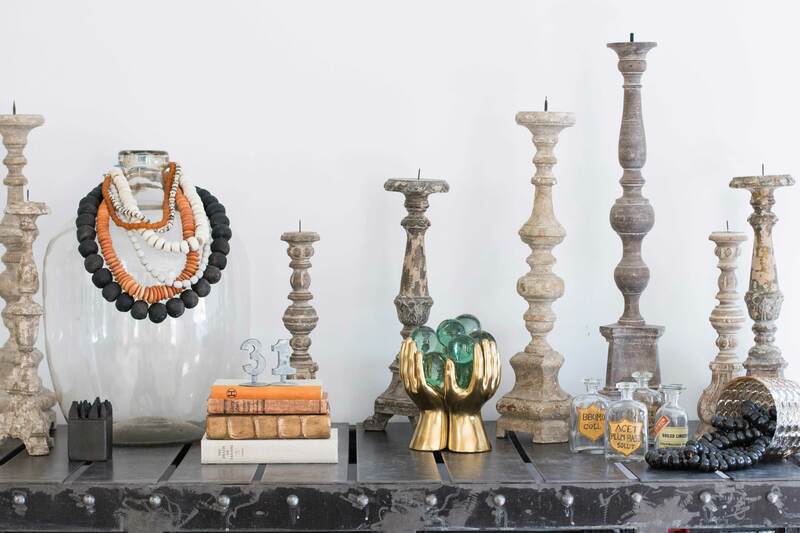 We browsed through our showroom and found items that didn’t scream Halloween standing alone, but once we paired them up the overall vibe started to come together. 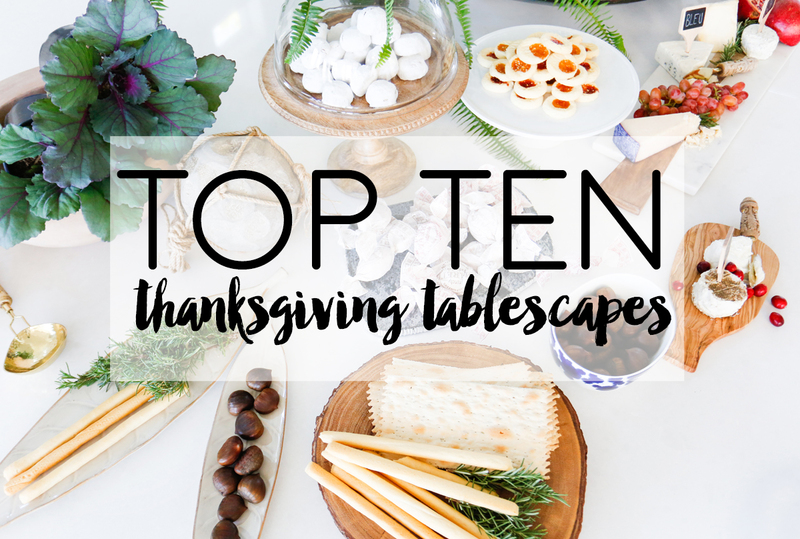 Here are some props we used that you can find in your own home! Today is National Dog Day so we’re making this post all about our pups! We’re sharing photos of our office dogs and a round up of our favorite stylish accessories + gear for your own dog. We love when clients want us to include their dogs in the design of their home. Right now we’re working on a doggy suite under the stairs for our Newport Coast clients, we’re even installing a chandelier (because dogs need good lighting too)! Dorm Room Roundup! With fall move in right around the corner, it’s time to start thinking about decorating that dorm room! A few of our clients have asked us to help them out with the design of their kid’s college bedrooms, which inspired us to create a few budget friendly looks everyone can incorporate. Hover over specific items above to see where you can purchase them! Items not tagged are listed below. 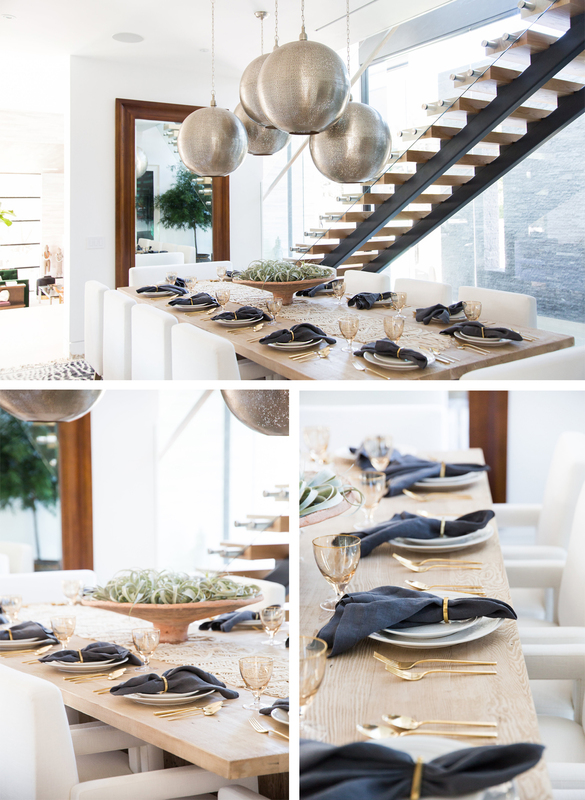 You already know we’re huge fans of white, but we also love using dark, rich colors to make an impact. Lately we’ve spotted a few black houses pop up throughout East Costa Mesa and we’re so excited to see people taking a walk on the dark side. It can be extremely intimidating to go all out and paint your exterior black, but when it’s done in the right way it can make a dramatic visual statement. If you’re thinking of painting your home black but you are still on edge, we suggest breaking up the darkness with white highlighting. This can be done by using white for the trim on windows and doors to create an even balance of light and dark elements. A contrasting front door color can also help soften the bold look. In this post we shared some of our favorite black exteriors, now all we need is a client who is willing to take the plunge! Father’s Day is just around the corner and we know men can be tough to shop for, so we’ve created a father’s day gift guide for the many types of fatherly-figures you may be celebrating. Whether your dad is wow-ed by new gadgets or simply values a family outing, we hope these suggestions point you in the right direction to fun-filled Father’s Day festivities. These men on the move love to be in the action of the outdoors, exploring in nature, and testing the limits of adventure. They look forward to the thrill of trying new things in new places with new toys. 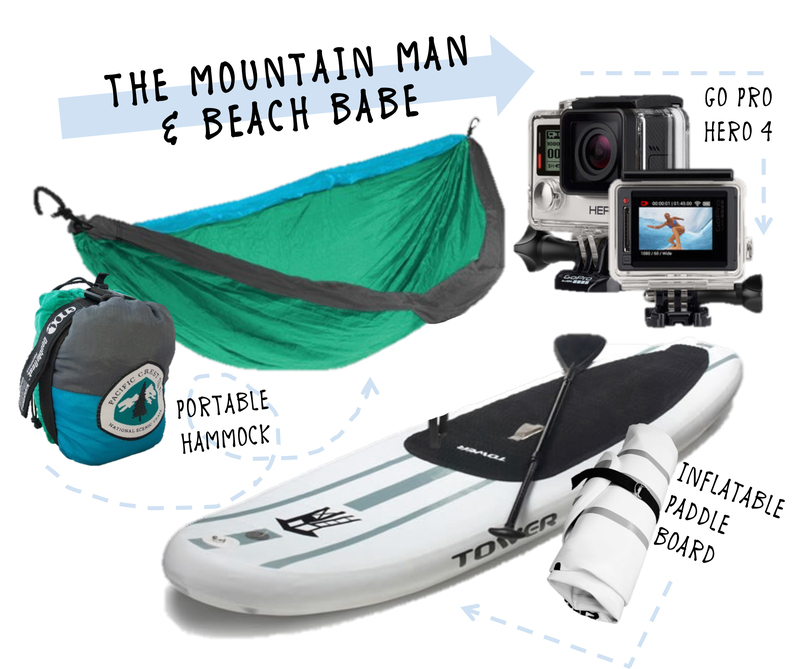 From the sea to the trees, rad dads are sure to put these gifts to good use on their next trip into the wild! Children aren’t the only ones that can spoil their dads this Father’s Day, canine kids can show their appreciation too! 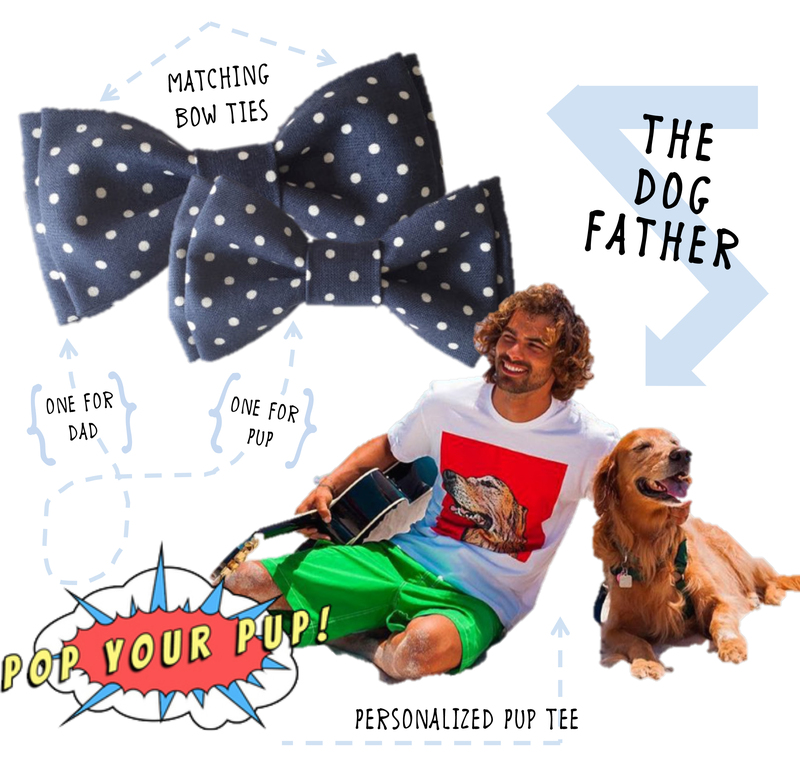 Man’s best friends may need a little help with the shopping, but we’re PAW-sitive they’ll love these doggy-inspired gifts just as much as their Dog Father does. Get Father’s Day morning movin’ with a shot of espresso to celebrate the man of the house. 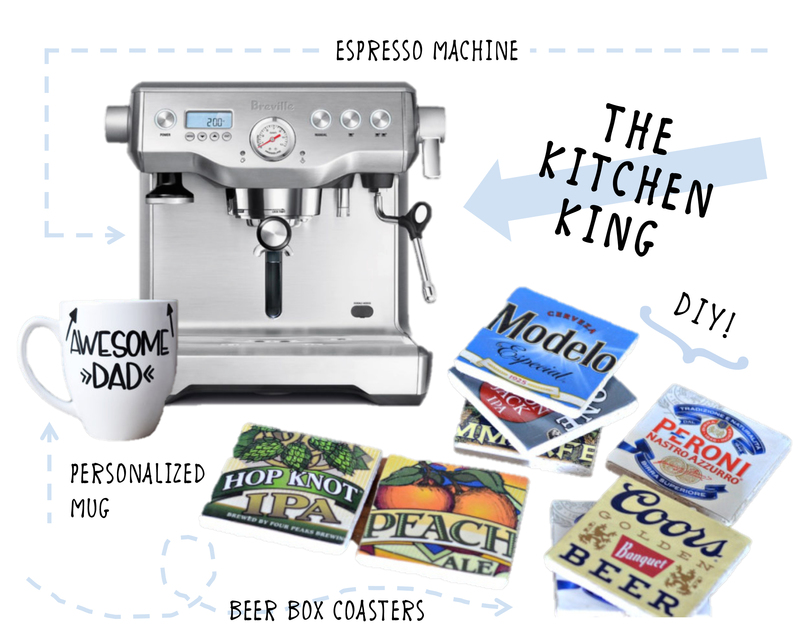 Coffee-lover or not, we’ve found some kitchen accessories to personalize his space next time Mr. Good Lookin’ is cookin’. Life isn’t always all fun and games, but Father’s Day can be. Give your dad something playful to enjoy while he gets a little competitive with family and friends. 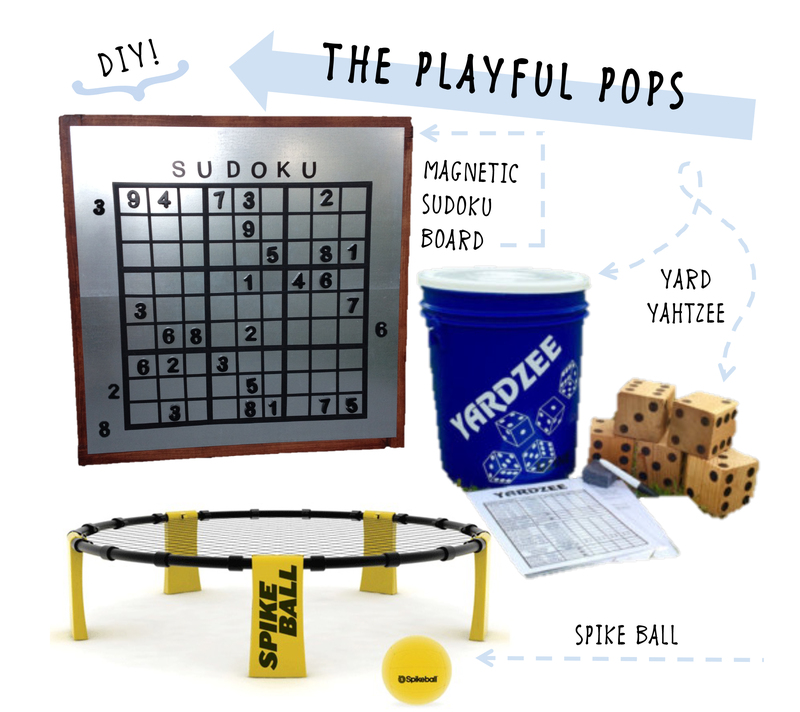 The handy man on your gift list might even like to help you craft these DIY games together. 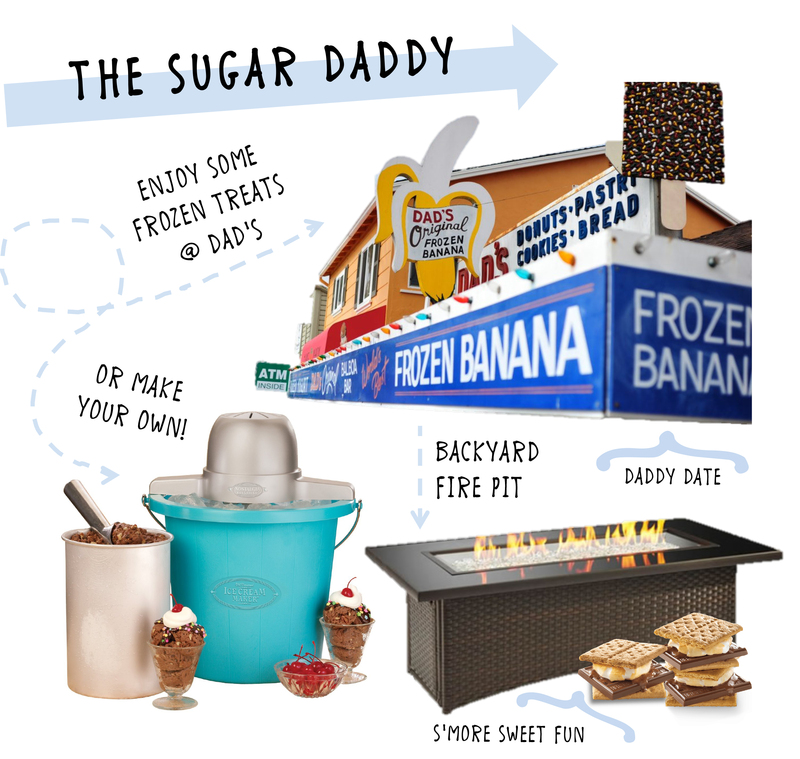 Satisfy the sweet tooth this Father’s Day by indulging in some tasty treats. Whether you make dessert yourself or treat Dad to a local confectionery, a little bit (or a lot) of sugar will be just as sweet as the time spent together! Some men claim they have it all already, but they may not have it all together all the time. 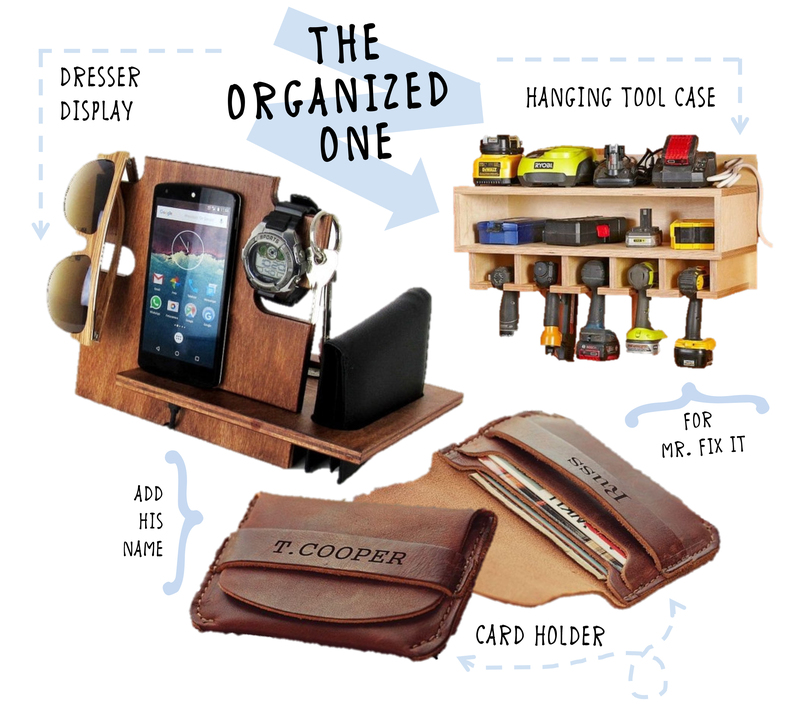 Help your old man out by cleaning up his clutter with these fashionable and functional organizers. Say hello to colorful front doors! Front doors are like first impressions, you only have one chance to make a bold statement! A colorful door is one of the easiest and most affordable ways to add instant curb appeal. 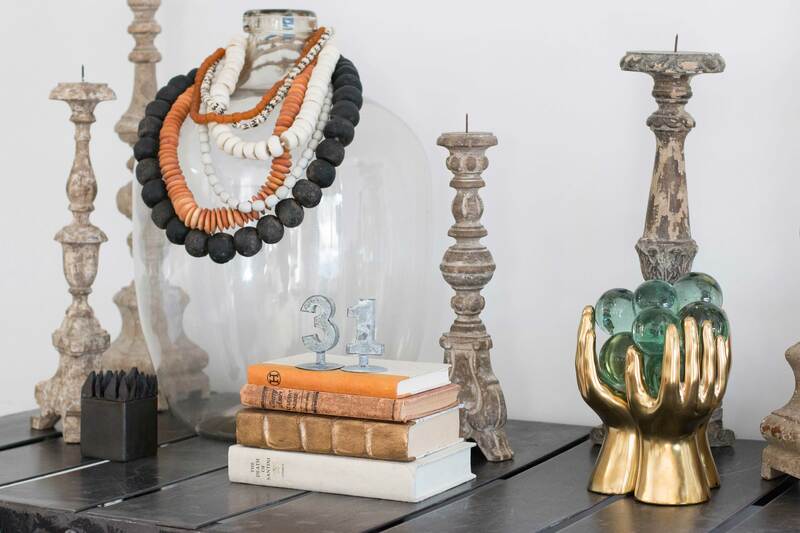 It adds another layer of personality and helps make your home unique. When selecting your color, it’s important to pick a shade that will complement your home’s existing style and features. Remember to test, test, test! Paint a few samples on your front door and observe over the course of a day to see which shade speaks to you. Gray is a classic, traditional color representing knowledge and authority. This perfect neutral has a stabilizing effect on other colors, downplaying rich bold hues and enlightening softer tones. You simply can’t go wrong with a gray front door! One of the most common questions we are asked is “What color is the front door from Project Newport Heights?” so we reached out to our friends at Graystone Custom Builders and they let us know it was painted in Galveston Gray by Benjamin Moore. Ever since Pantone put pink on our radar, we can’t get enough of it! It’s one of the hardest shades to work into a design project because of its girlish charm, but we know not all men are opposed. Bright shades of pink can make us feel young and vibrant while blush tones create a gentle and calming mood. If you’re ready to make a statement and stand out on your block, this is the color for you. 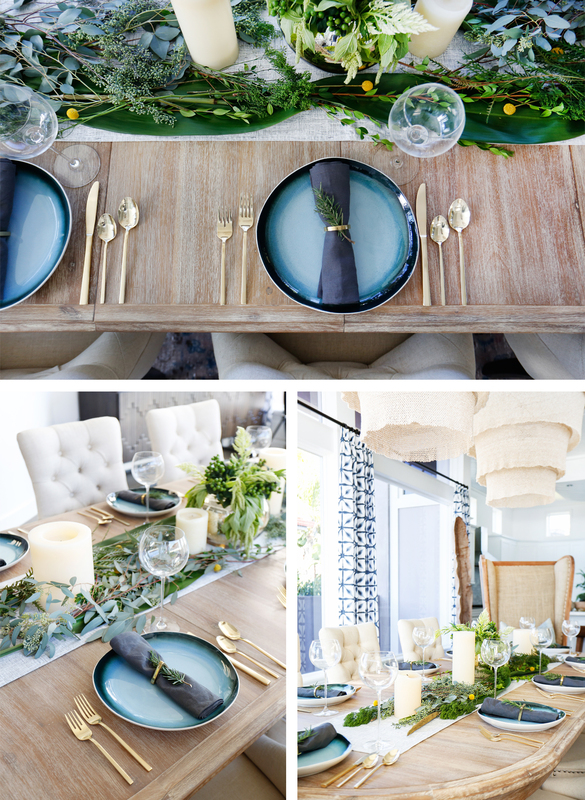 Blue is one of our favorite colors – it’s a nod to our coastal surroundings and plays off the natural elements of the sea and sky. It is strongly associated with tranquility and calmness, suggesting a serene retreat behind closed doors. Green is the go-to shade to bring your landscape to life. The color green has great healing power and it is the most restful color for the eyes. It’s a refreshing color with a natural balance of cool and warm undertones making it easy to pair with a variety of different home styles. Yellow is a cheerful way to welcome guests into your home. Representing the sun, a bright shade of yellow can bring happiness, warmth and energy to your front door. This color is best suited for exteriors with neutral tones like whites, grays, and shades of brown. 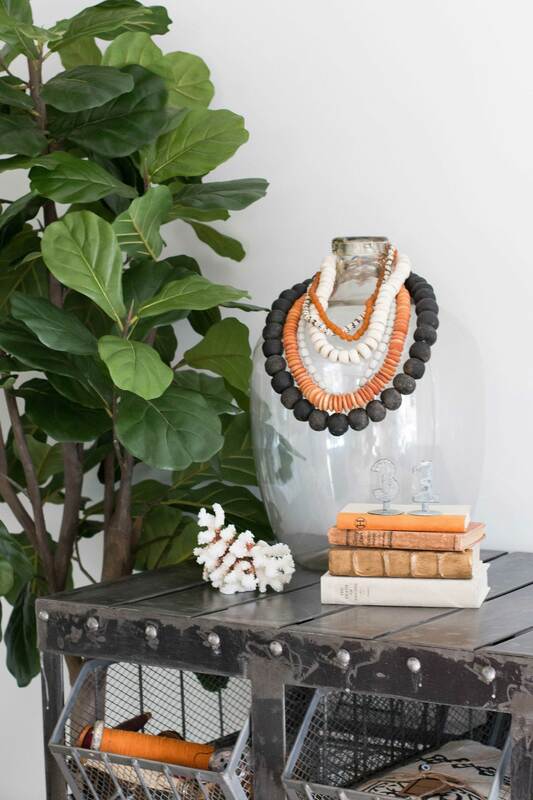 Orange is a great color to complement modern or contemporary homes (think Palm Springs). It’s a vibrant, rich color that screams for attention and gives your home a lively focal point. 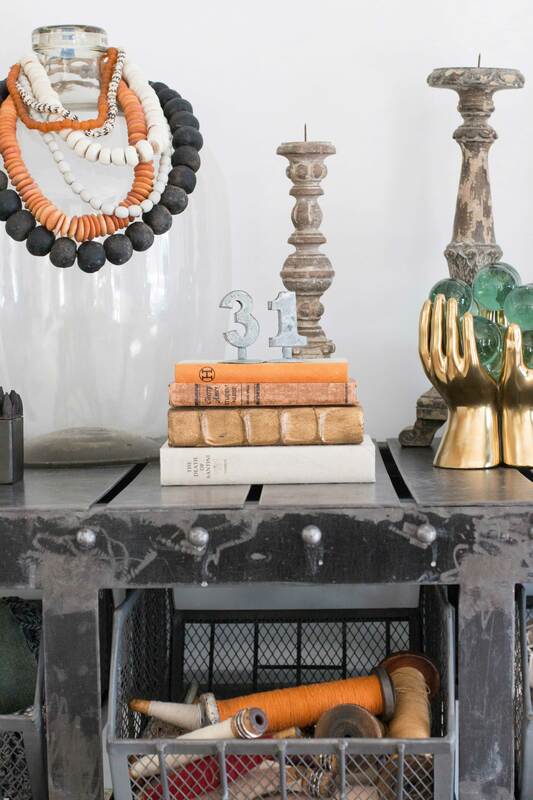 A bright shade of orange can give a sense of playfulness to a neutral home. say hello to colorful front doors! say hello to colorful front doors!